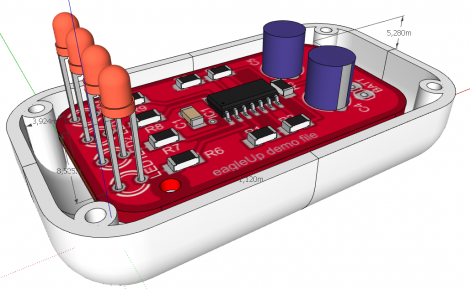 Karl wrote in to tell us about a software package called EagleUp that will import your Eagle CAD PCB designs into Google SketchUp. 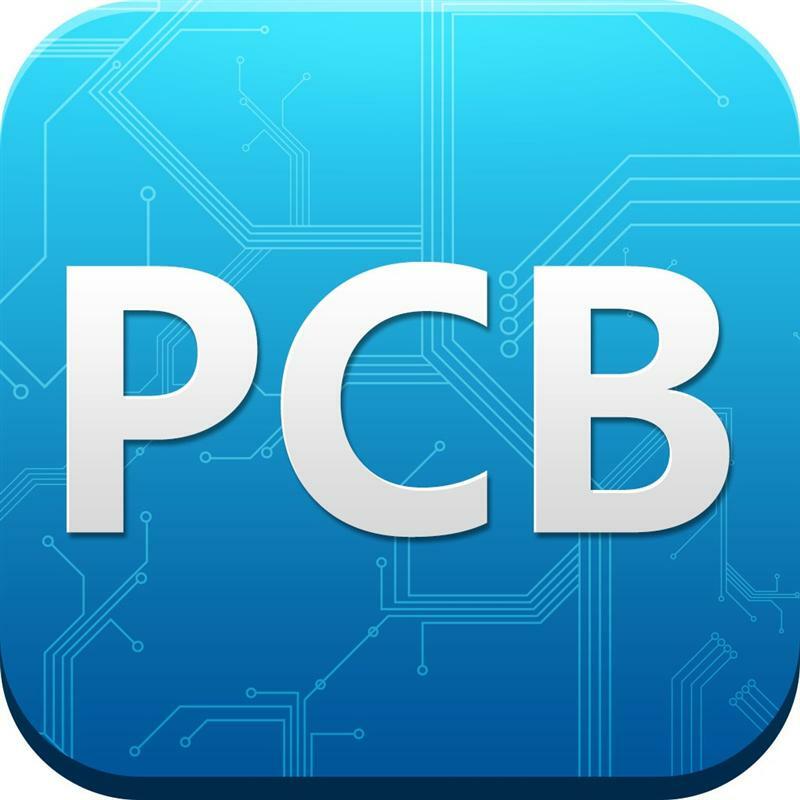 It bridges the gap between the two using the open source image processing software ImageMagick. In Karl’s case, he’s working on an Arduino compatible board based around the Xmega. He mentions that EagleUp is a great way to get an idea of how component placement will end up, and to see if the silk screen layer is going to turn out well or not. Here’s a link to one of his test designs.